For a band that issued only one single, and that only pressed in a quantity of a few hundred, the Stalk-Forrest Group have a very confusing history, and are very well-known by collectors. Much of this notoriety stems from the fact that the group evolved into Blue Öyster Cult shortly after the one Stalk-Forrest Group 45 was issued by Elektra. The Stalk-Forrest Group did manage to record an entire unreleased album for Elektra in 1970, in a much lighter and more psychedelic style than that for which Blue Öyster Cult became known. In the late '60s, the nucleus of the Long Island band that would become Blue Öyster Cult was playing under the name of Soft White Underbelly. With Les Braunstein as lead singer, they were signed by Elektra; Buck Dharma has recalled that Elektra exec Jac Holzman may have been looking for an East Coast Doors. An album was attempted, but eventually abandoned, in early 1969, and Braunstein was replaced by the band's equipment manager and soundman, Eric Bloom. 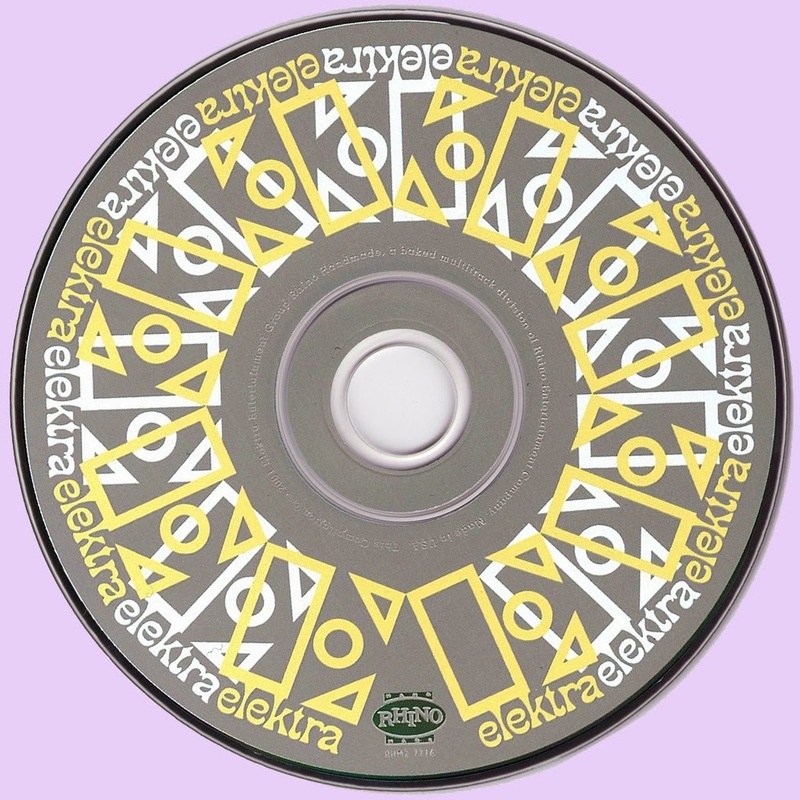 Soft White Underbelly had been signed in large part because of Braunstein, and it took them a while to convince Elektra that they would be viable with the higher-voiced Bloom as lead singer. 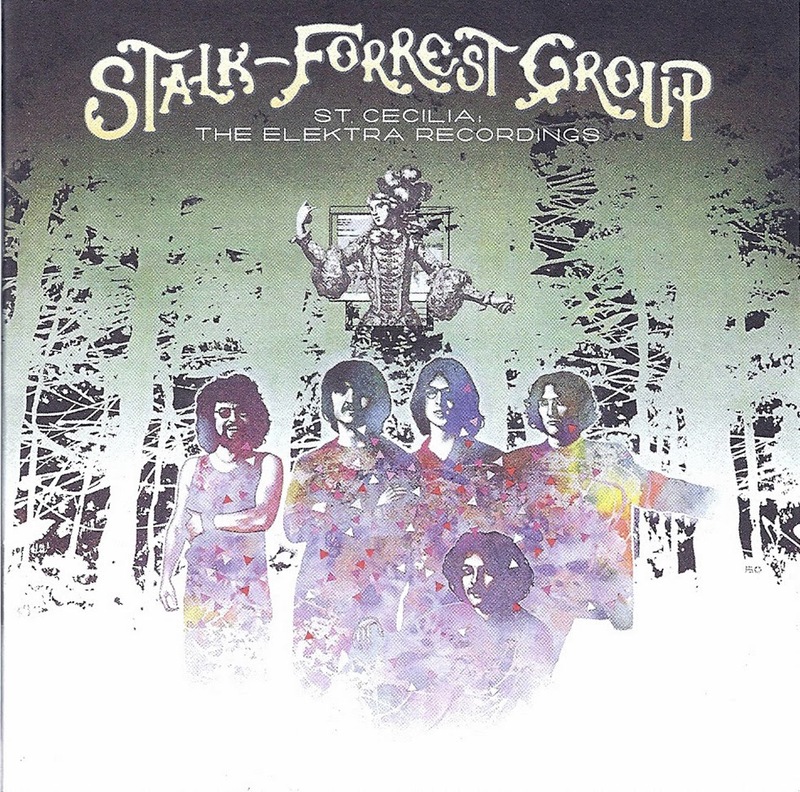 In early 1970, however, the band, now renamed the Stalk-Forrest Group, was able to record an album for Elektra in Los Angeles. Co-produced by Sandy Pearlman and Jay Lee, the group was under the impression that it would get released, but it never was. Material from the album circulated among collectors for a long time, and shows a band considerably different than Blue Öyster Cult. The songs were psychedelic and tuneful, somewhat in the manner of two other Elektra acts, Love and the Doors, although poppier than either of those two groups. The arrangements were full of high harmonies and fluid, accomplished, psychedelic guitar interplay, and the songs were dominated by rather fanciful and oblique trippy imagery, as was evident from titles like "Ragamuffin's Dumplin," "Bonomo's Turkish Tuffy," "Arthur Comics," and "A Fact About Sneakers." Though perhaps in need of fine tuning or embellishment, it was certainly up to release quality. Elektra tried to get Don Gallucci (from the band Don & the Goodtimes) in to produce them, but after an exploratory meeting he left for California without informing the group. Around the time Joe Bouchard replaced Andy Winters on bass, they were dropped from Elektra, although the label did press about 200 copies of a single with two of the songs from the unreleased album sessions, "What Is Quicksand? "/"Arthur Comics." After running through some more band names, the musicians finally got their recording career off the ground as Blue Öyster Cult in the early '70s, playing in a harder rock style than they had as the Stalk-Forrest Group. An extremely limited-edition LP of ten songs from the unreleased Stalk-Forrest Group album sessions came out in Germany in 1998. *Andrew Winters - Bass, Acoustic Guitar On His Composition "St. Cecilia"
Μαριε,ευχαριστω πολυ-δεν εχω λογια.Αυτη η αναρτηση τιμαει το μπλοκγ,και το μπλογκ τιμαει την αναρτηση.Εσκισες!Οπως και ο @Nelwizard βεβαια.Rockasteria for ever! Thanx Kosta, το ειχα αναρτησει και παλιοτερα στο PHROCK blo. eixa το bootleg των εγγλεζων σε βινυλιο.